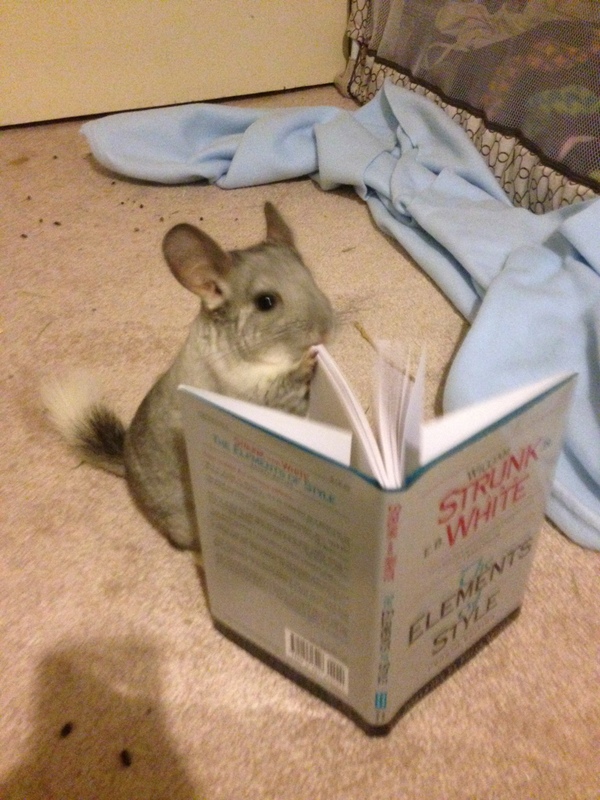 Beatrice enjoys Strunk and White’s Elements of Style. 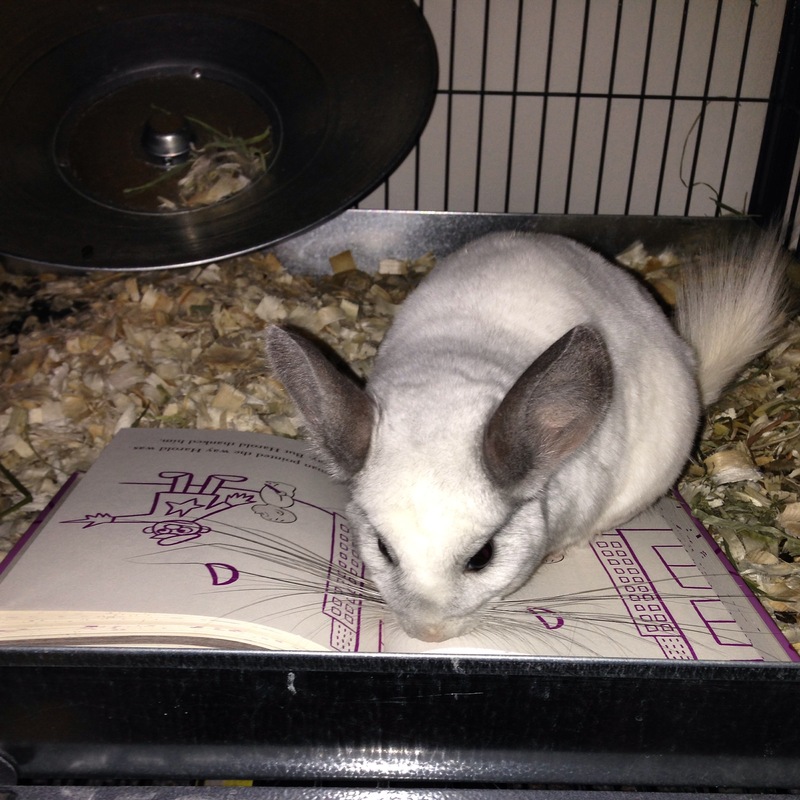 Drucilla searches through the Serendipity omnibus for her favorite story. 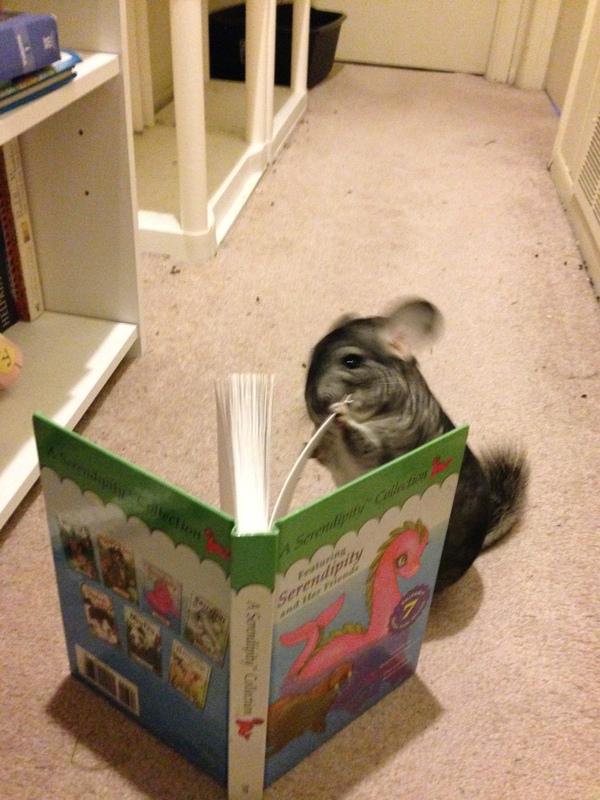 Gwinneth is so absorbed in Harold’s adventures, she thinks she can climb in with him.